LONDON, April 2, 2019 — The EMEA purpose-built backup appliance (PBBA) market posted solid year-over-year growth, finishing 2018 with a 31.1% year-on-year increase to reach $1.1 billion, according to IDC's Worldwide Quarterly Purpose-Built Backup Appliance Tracker. The fourth quarter followed the positive growth path that the technology experienced in EMEA during 2018, with growth of 21.4% YoY. "Open systems continue to be the driving force for the EMEA PBBA market, with an increase of 21.2% year on year in vendor revenue to reach $218.2 million," said Jimena Sisa, senior research analyst, EMEA Storage Systems, IDC. "Meanwhile, mainframe systems also increased sales, leading to strong growth year on year of 24.9% in this segment during the fourth quarter. Despite the accelerating use of cloud solutions for backup and DR activities, some EMEA organizations that have evaluated the cost of deploying these solutions, and combining the cost, networking, and broadband issues that are still present in certain EMEA countries as well as aging storage solutions, are helping drive the focus on PBBA systems." PBBA vendor revenue in Western Europe increased 20.8% year on year in 4Q18 to $221.4 million. Open systems and mainframe systems both show strong annual increases, of 20.7% and 21.6% respectively. Integrated systems were the main driver of open systems with an increase of 35.3% year on year, while target systems reported a 14.1% rise year on year. There was robust PBBA spending in Benelux, the U.K., and the Italian market, with year-on-year growth of 104.4%, 41.4%, and 39.6% respectively. Digital transformation is forcing European enterprises to invest in datacenter modernization for data quality and validation to make the data accurate and compliant. It is also making them invest in unified data management solutions to cover the full gamut of data formats across multiple platforms and provide IT control, stability, reliability, and availability that is critical for successful digital transformation, according to Sisa. "This has helped boost the PBBA market in Western Europe as some vendors have incorporated data control, management solutions, and the ability to tier to the cloud into their product portfolio," she said. The PBBA market in Central and Eastern Europe, the Middle East, and Africa (CEMA) recorded 23.8% YoY growth with $64.12 million vendor revenue for 4Q18. This reconfirmed the positive development of the market throughout the year. The Middle East and Africa (MEA) market was the main driver of growth during the quarter but both subregions recorded robust double-digit growth for 2018. As with Western Europe, open systems contributed the most to the positive development of the entire market, boosted by both target and integrated systems. 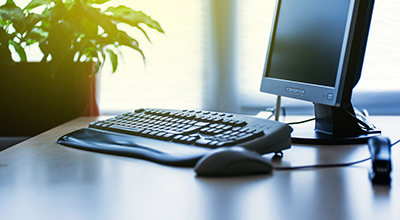 Mainframe systems failed to deliver growth, failing to meet end users' needs in the region. The different approaches to data protection and the need for a comprehensive strategy in the era of cloud, digital transformation, and the momentum behind emerging workloads such as IoT and artificial intelligence (AI) are developing fast and reshaping the data protection market. "Demand for appliances, however, continues to be very important not only in mature markets but also in emerging ones when it comes to disaster recovery needs and not so much to backup," said Marina Kostova, research manager, EMEA storage systems, IDC. 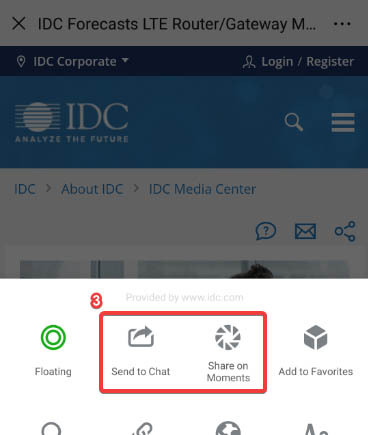 IDC defines a purpose-built backup appliance as a standalone disk-based solution that utilizes software, disk arrays, server engines, or nodes that are used for backup data and specifically for data coming from a backup application (e.g., NetWorker, NetBackup, TSM, and Backup Exec) or can be tightly integrated with the backup software to catalog, index, schedule, and perform data movement. PBBAs are deployed in standalone configurations or as gateways. PBBA solutions deployed in a gateway configuration connect to and store backup data on general-purpose storage. Here, the gateway device serves as the component that is purpose built solely for backup and not to support any other workload or application. Regardless of packaging (as an appliance or gateway), PBBAs can have multiple interfaces or protocols. They can also provide and receive replication to or from remote sites and a secondary PBBA for disaster recovery. 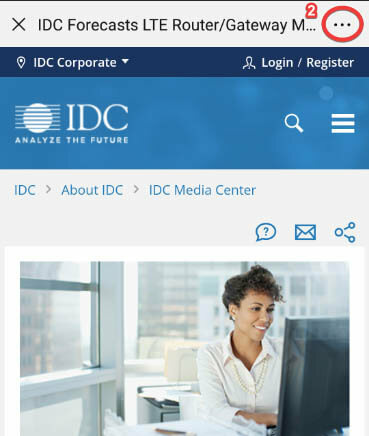 IDC's Worldwide Quarterly Purpose-Built Backup Appliance Tracker provides vendor share, market size, and forecasts for purpose-built backup appliances. IDC provides key market insights and growth for vendors active in the PBBA market and for those looking to introduce new products into the market. Revenue and capacity for disk systems behind PBBA gateways are included in the PBBA market sizing and forecast. Some PBBA solutions integrate the data movement engine (backup application) with the appliance, while others serve only as a target for incoming backup application data. Both solutions are included in the PBBA market sizing, although segmentation between the two product categories is provided. Major companies covered in this tracker include Dell Inc., Veritas, HPE, IBM, Quantum, Barracuda, Oracle, Fujitsu, Exagrid, HDS, Unitrends, and Falconstor Software.